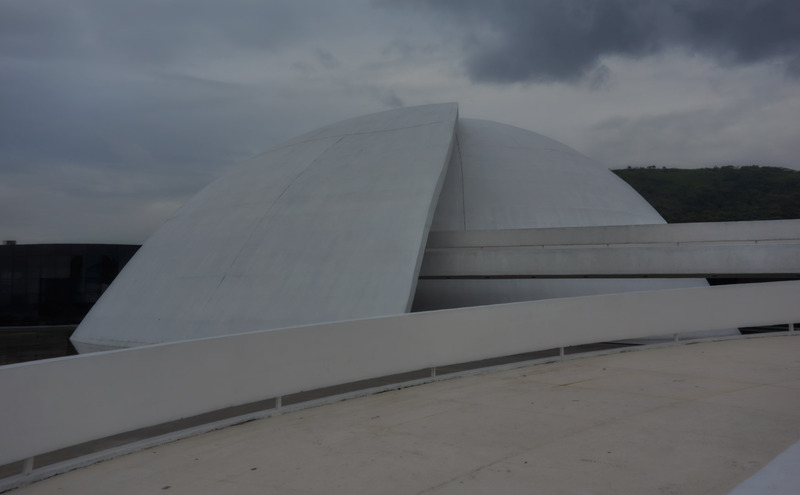 "The Fundação Oscar Niemeyer (FON – Oscar Niemeyer Foundation) was created in 1988. It is a nonprofit private institution and it was recognized as a public utility by the Federal Government and by the governments of the Federal District and of the State of Rio de Janeiro. 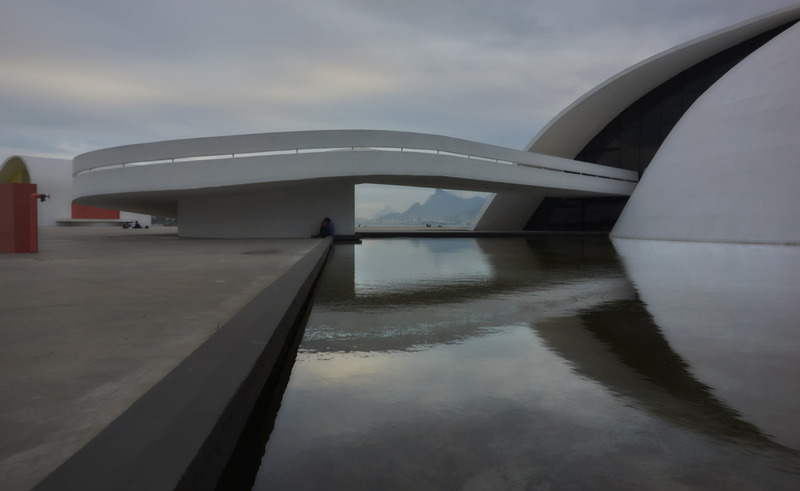 Its headquarters are located in the Niemeyer Path architectonical complex in Niterói, and the foundation is an information and research center dedicated to the study and the propagation of architecture, urbanism, design and visual arts, also working in preserving the memory of the modern architectonical heritage of the country. It is worth mentioning that the FON established itself as an important documentation center by making its bibliographical collection and its archives available to the public, and by offering specialized information services on architecture and urbanism. 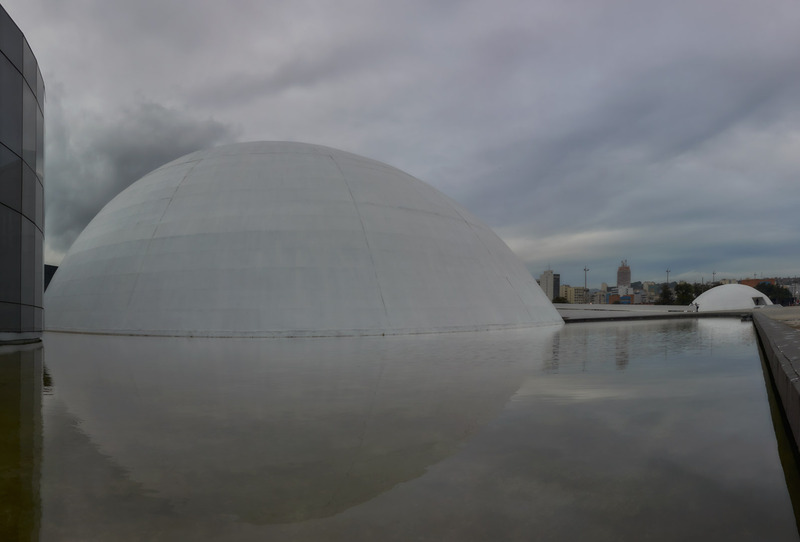 This project by Oscar Niemeyer is part of the Niemeyer Path in Niter. 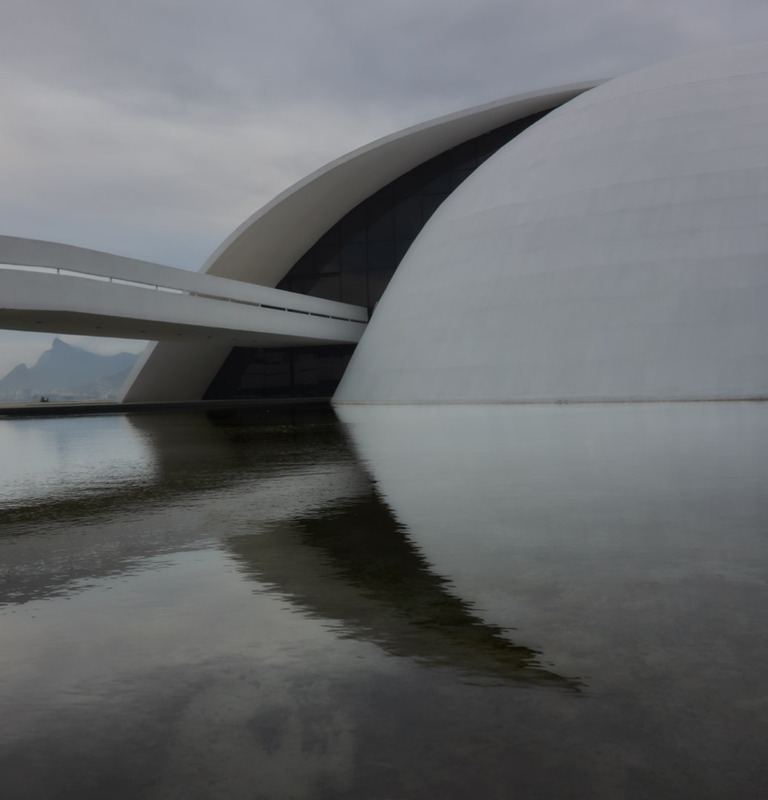 (http://visit.rio/en/que_fazer/fundacao-oscar-niemeyer-oscar-niemeyer-foundation/)"